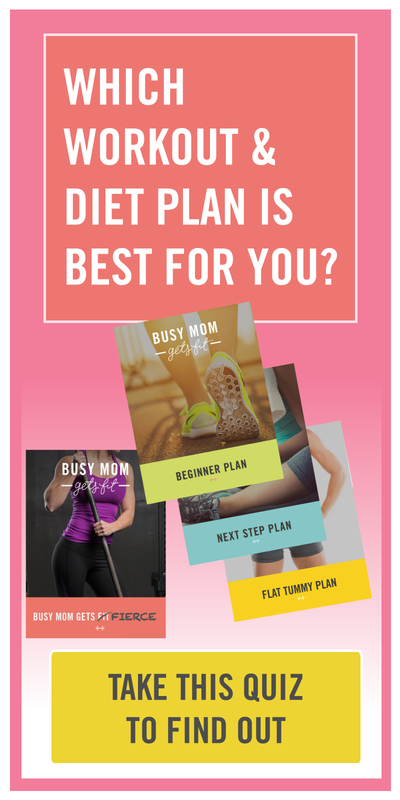 If you’re looking for a new workout plan--especially if you’re a busy mom or woman juggling a career with the other demands of modern life--you might search specifically for something that can be fit into your existing schedule easily, and only take up a couple of mornings a week. There’s nothing wrong with that, inherently, and there’s nothing amiss with the idea that something is better than nothing at all. But if you’re looking to make significant changes to your physique or get better than average strength gains, you might want to do some investigating into the correlation between more frequent training and the results it gives. Your goals are important when determining how often you should train, and you should keep in mind that while it’s important to integrate new healthy habits into your existing lifestyle, it’s also possible that your lifestyle may need shaking up--you may need to adapt to the workout plan that’s going to have the best chance at getting you where you want to be, instead of trying to adapt it to you. A workout plan that utilizes splits throughout the week may help you achieve bodybuilding goals, and a twice (or thrice) weekly full body workout may give you the control you need to jumpstart a new focus. If you’re undecided, or need some extra help navigating your requirements, you can take our quiz to see which plan fits your needs, your experience level, and your goals. Taking the guesswork out of how to get your strength training going is the first step towards getting the fitness level you’re after! My Kid Wants to WorkOut...WHat Do I Do?